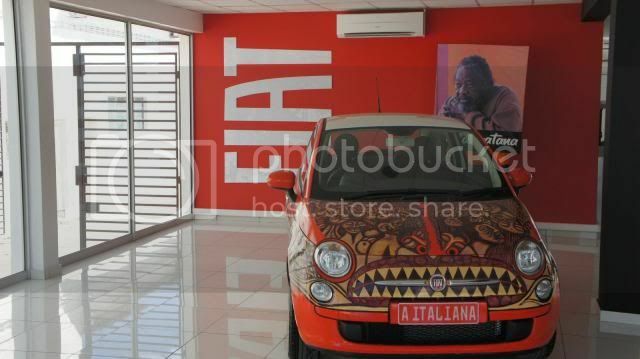 To celebrate a new dealership opening in Maputo, Mozambique, Fiat has revealed a 500 art car. 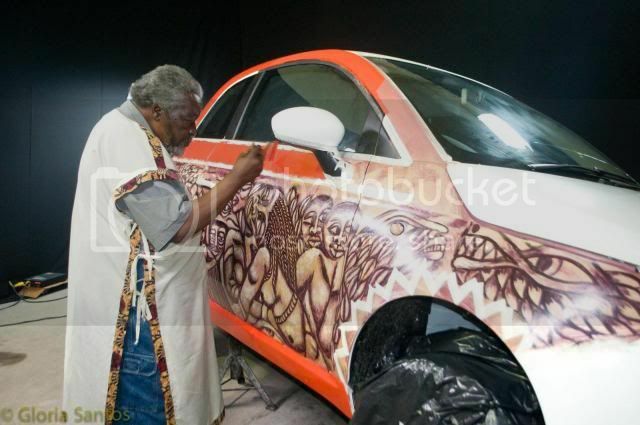 The unique car was painted by celebrated artist Malangatana Valente Ngwenya - who suddenly passed away on 5th January 2011 – and is dubbed the Italian Woman. 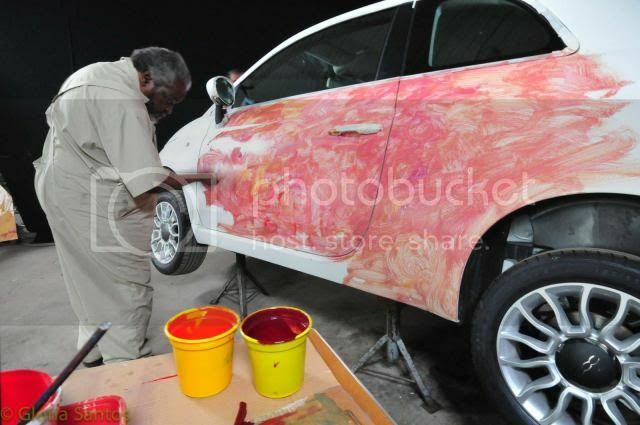 The car will be auctioned off with all the takings benefiting the Malangatana Foundation which helps disadvantaged citizens. A spokesperson for the charity said: "The recent death of Malangatana did not allow him to personally introduce his 'Italian Woman' to the world. 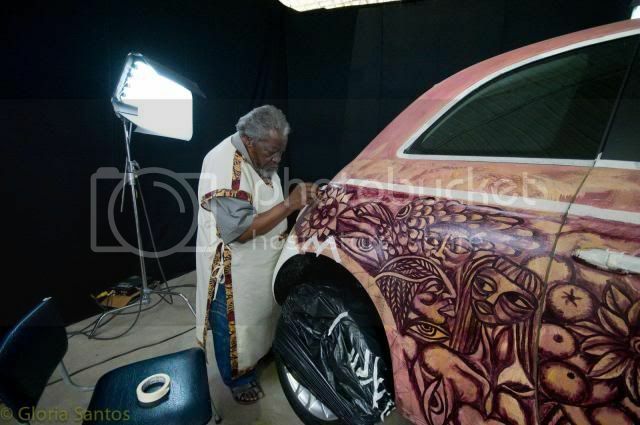 That task instead fell to those of us that were closely involved with the project and, in a small way, allowed us to pay homage to an all-time great Africa artist, an icon in the Mozambican cultural landscape and, above all, an extraordinary human being. 'The Italian Woman' is a crowning tribute to a memorable artist's fruitful life and serves to commemorate and perpetuate his name in space and time."